Located in Marshfield, Dan Vance Auto is the home of up-front pricing. 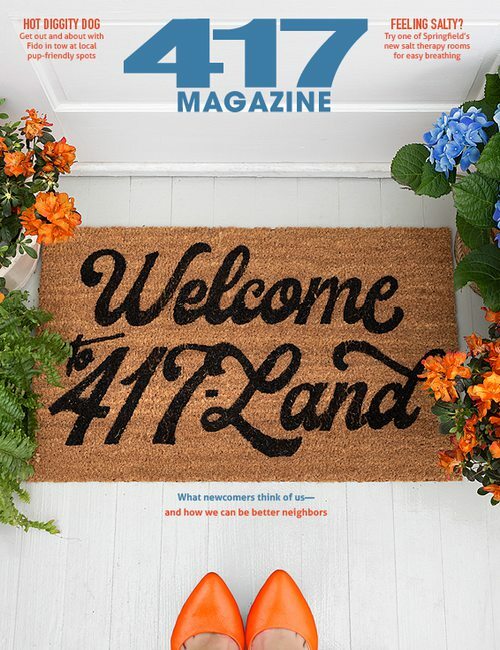 They’re proud to be a volume Chrysler, Dodge, Jeep and RAM Dealer in 417-land. Since opening their doors, Don Vance Chrysler Dodge Jeep RAM has kept a firm commitment to their customers to only offer the best prices. They carry a wide selection of vehicles and hope to make the car-buying process as quick and hassle-free as possible. 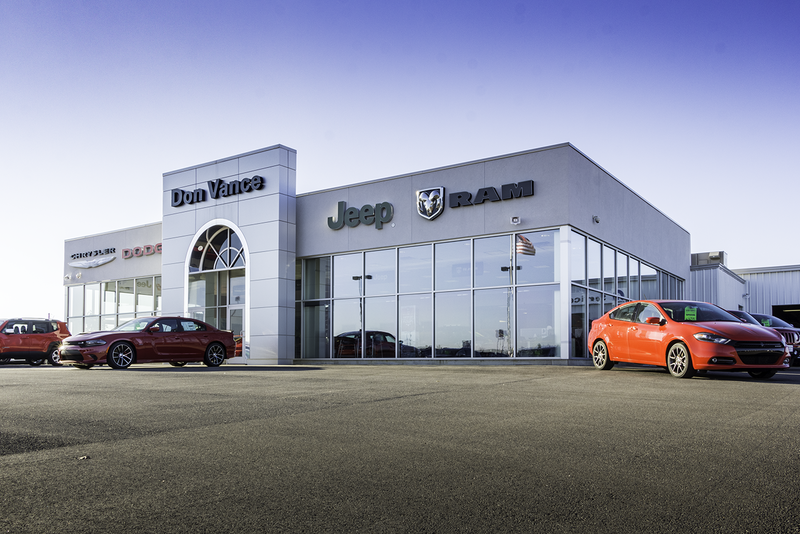 Don Vance Auto offers a full selection of service areas including new and pre-owned vehicle sales, car loans and financing, a certified service department and a complete range of Chrysler, Dodge, Jeep, RAM parts and accessories. Don Vance Auto has an experienced and reliable service and parts department that has extended hours to help fit their customers' hectic schedules, and they offer competitive pricing for your automotive maintenance needs. Customer satisfaction is their highest priority, and their staff is committed to achieving this goal in every aspect of their business.